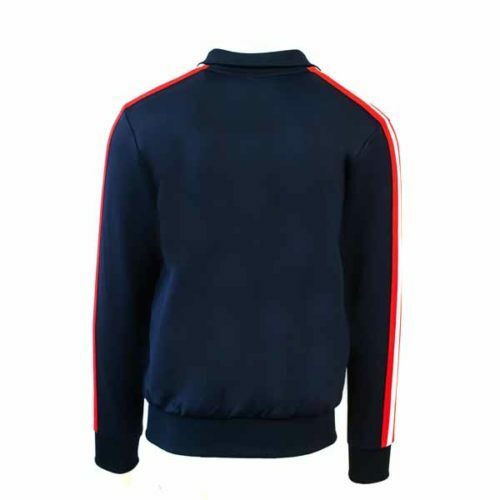 ellesse Heritage Navy Panel Track Jacket – ellesse Heritage is aimed at a younger, more fashion conscious consumer. The heritage consumers are trendsetters, not followers. For Heritage two additional attributes are added to the ellesse DNA– Bold and Authentic. 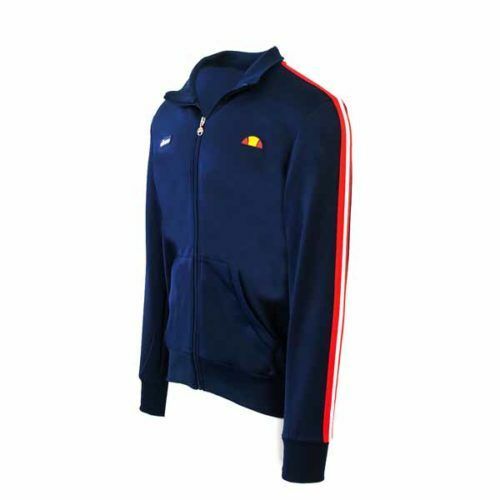 The clothing is inspired by archive ellesse pieces that tell a story. Modern trends are fused with timeless ellesse pieces, creating the brands’ future. 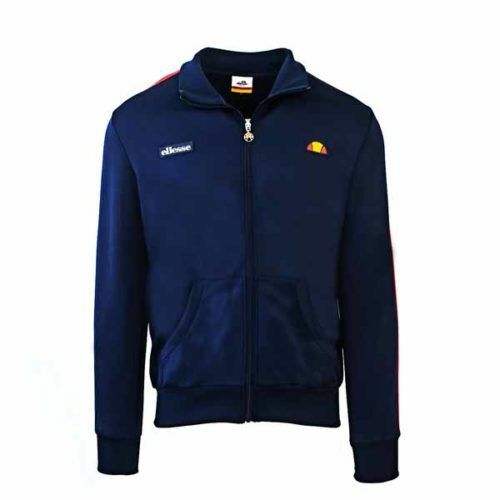 The ellesse heritage retail identity is a modern interpretation of ellesse’s sporting history and classic style. The combination of bold colour, contemporary materials and historical props creates an energetic retail experience. 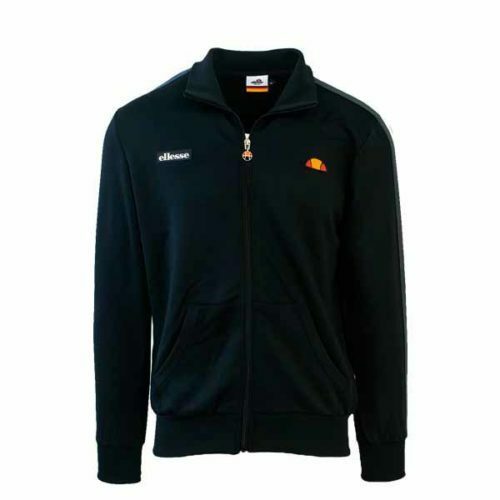 The Brand Personality of ellesse is friendly and flirtatious, never taking things too seriously. ellesse is always at the heart of the party. 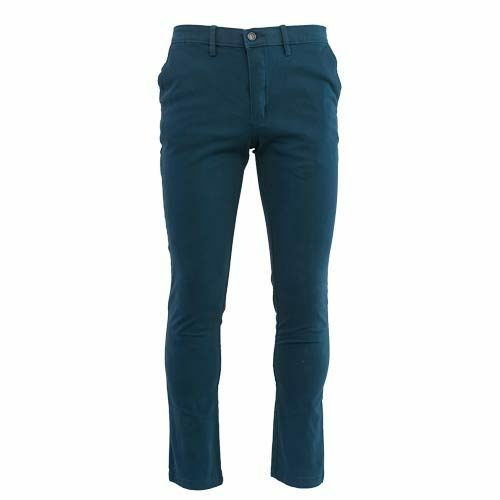 They love colour, they love vibrancy and they believe in living for the moment. This personality stems from their cultural heritage, a brand with an Italian sense of style and fun.